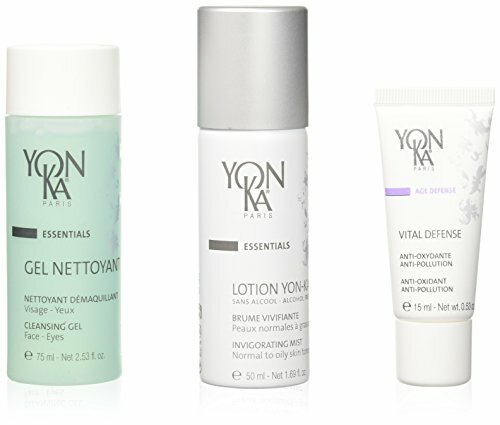 Your Yon-Ka expert home regimen : 3 quick and easy "must-do" to help balance normal to oily skins and bring back their natural glow, softness and vitality. 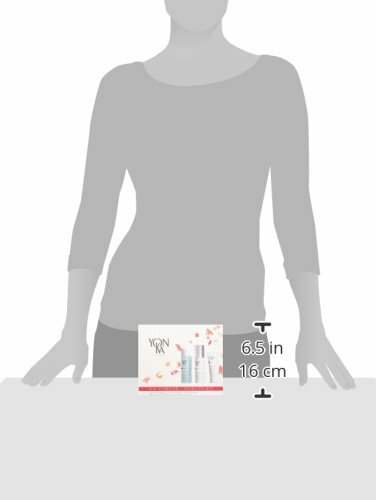 GEL NETTOYANT cleansing make-up remover gel face and eyes + LOTION YON-KA refreshing invigorating mist + VITAL DEFENSE anti-oxidant, anti-pollution, intense hydration cream. Kit Includes:- Gel Nettoyant, cleansing make-up remover gel face and eyes. Lotion Yon-Ka, refreshing invigorating mist. 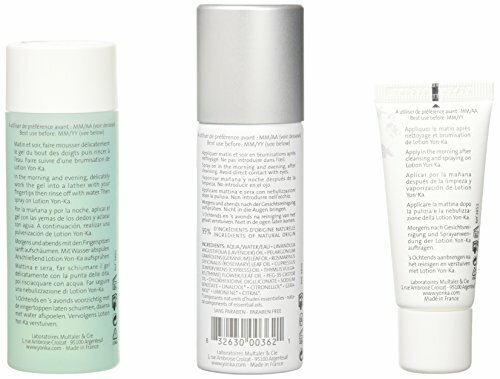 Vital Defense, anti-oxidant, anti-pollution, intense hydration cream.